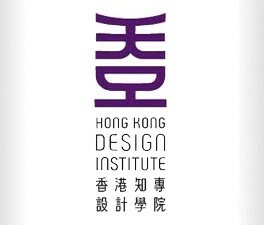 HKC has honorable to provide RFID Asset Management and Online Booking System for Hong Kong Design Institute (HKDI). HKDI is a leading design education institution under VTC group for students who interested in the evolving creative industries. We provided asset management and online booking system for manage and monitor equipments, e.g. cameras, music instruments, which will be loan to students for learning purpose. Asset Management System records the latest quantity of each type of equipments identified with unique Radio Frequency Identification (RFID). The system keeps current status and stock transaction of equipments, which enhance the management process. Moreover, online booking system works with the asset management system for students to borrow items. Students could search, browse and reserve for the equipment they need, and e-mail notification is also created to remind reservation status.